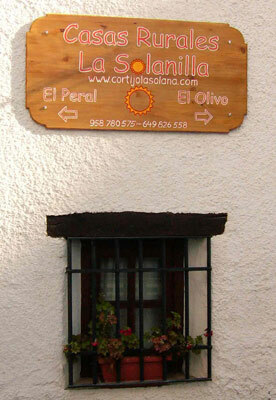 La Solanilla is located at the edge of the village, so shops and services are just around the corner. However, the houses face the valley and mountains making them as private and quiet as if they were in the countryside. Perched on the edge of the Torrente gorge, La Solanilla offers a panoramic view over the mountains and valley.